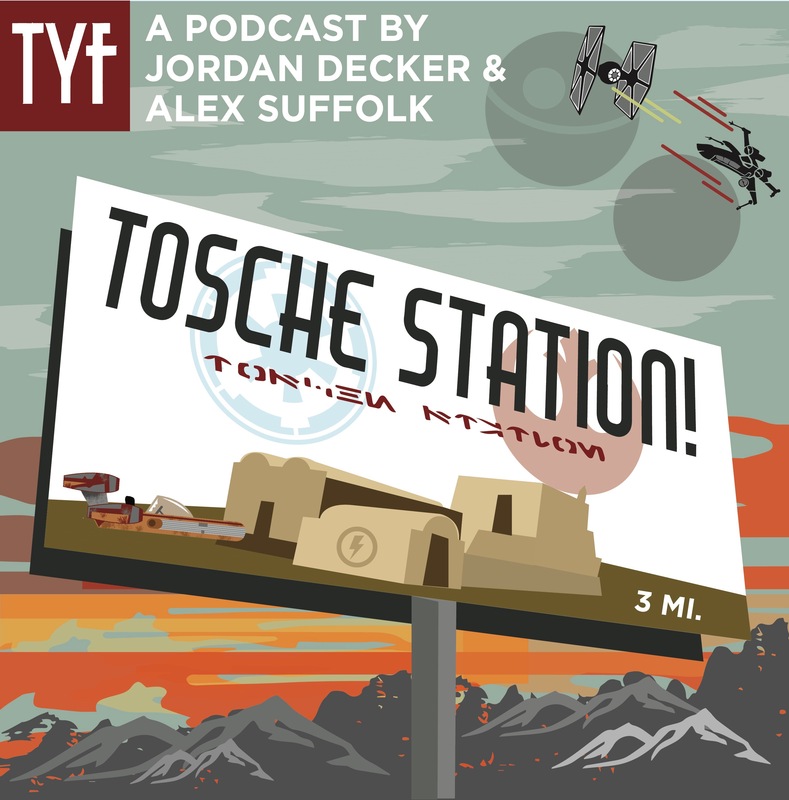 Tosche Station Episode 20: Rogue One Changes Composers! This week, Tosche Station gets through a collection of different Star Wars news stories, like updates on upcoming Star Wars TV shows, what Adam Driver really thinks about comparing Episode 8 to Empire Strikes Back and finally, the upheaval at having Rogue One replace composer Alexander Desplat with Michael Giachino! As always, you can find all of our episodes on iTunes! Or if you prefer, you can find this episode on ShoutEngine.